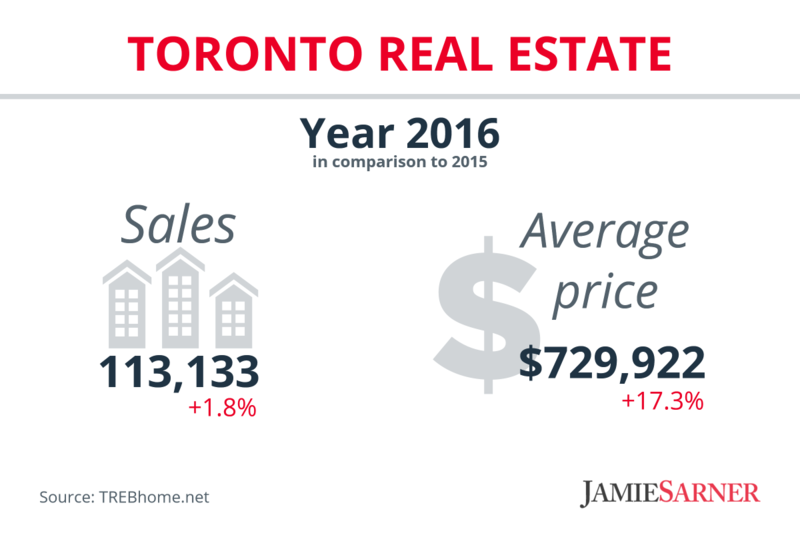 2016 was a very successful sales year for the Toronto real estate market. As TREB President Larry Cerqua announced, it was a second consecutive year for home sales breaking record numbers. GTA REALTORS reported 113,133 home sales through TREB’s MLS System in 2015, including 5,338 sales in December. Compared to 2015, this was a 1.8 per cent rise throughout the year. Price growth accelerated throughout 2016 as the supply of listings remained very constrained. Active listings at the end of December were at their lowest point in a decade-and-a-half. Total new listings for 2016 were down by almost four per cent. 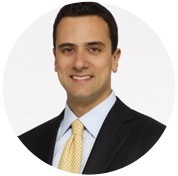 In 2016, we saw policy changes and policy debates pointed at the demand side of the market. If we want to see a sustained moderation in the pace of price growth, what we really need is more policy focus on issues impacting the lack of homes available for sale. December was surprisingly a very busy month. Sales increased by 8.6 per cent and the average price rose from $608,714 in November to $730,472 in December. Detached houses and condo apartments experienced a growth by 6.8 and 18.5 per cent. However semi-detached and townhouses experienced a decrease by -3.4 and -0.9 per cent. 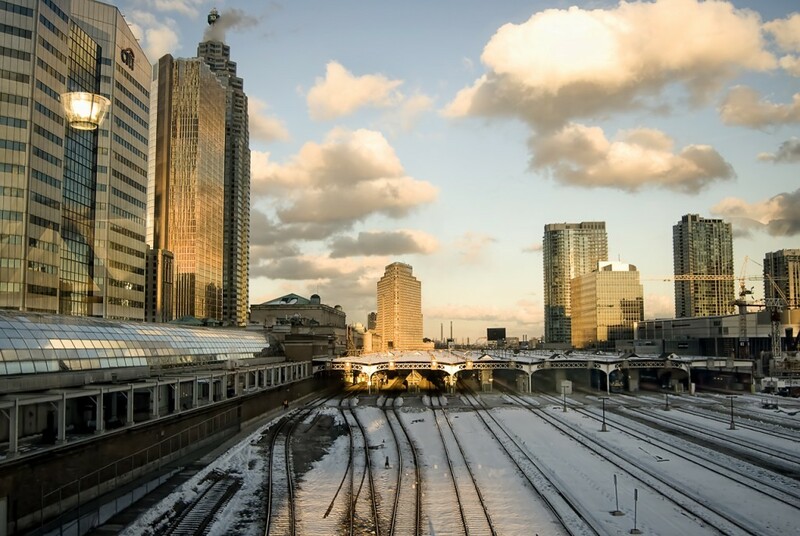 A relatively strong regional economy, low unemployment and very low borrowing costs kept the demand for ownership housing strong in the GTA, as the region’s population continued to grow in 2016. Dropping number of listings and strong rising prices should continue into the new year through January.